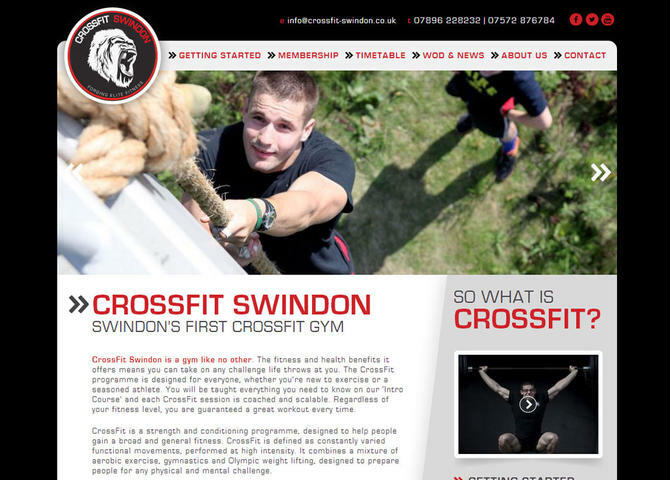 CrossFit Swindon is a gym like no other. The fitness and health benefits it offers means you can take on any challenge life throws at you. The CrossFit programme is designed for everyone, whether you’re new to exercise or a seasoned athlete. You will be taught everything you need to know on our 'Intro Course' and each CrossFit session is coached and scalable. Regardless of your fitness level, you are guaranteed a great workout every time.